Luxury should not be reserved for the grand occasions. A collective of inspired chefs and cooking experts have each shared their favourite steam recipes for you to cook at home. 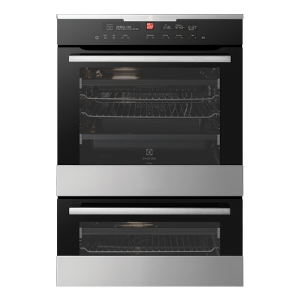 Electrolux Home Products Pty Ltd, is recalling Electrolux model EVEP626SC 60cm Pyrolytic Duo Oven. 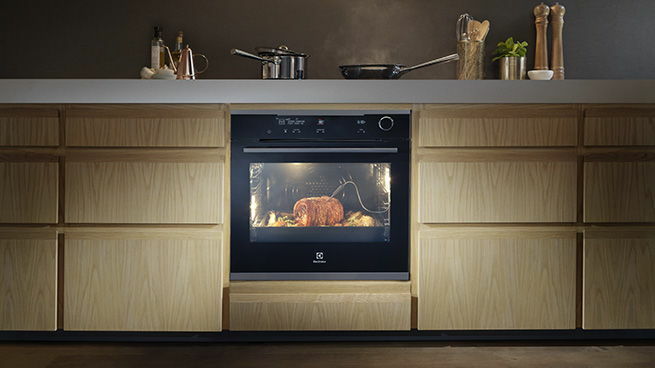 If you believe you have recently purchased this oven, please click Find out more to contact us. 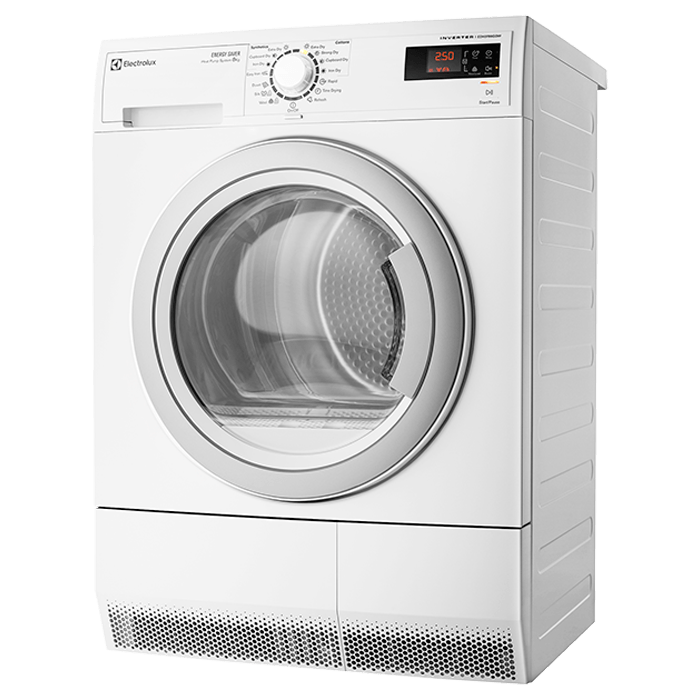 If you’ve purchased from the Electrolux range recently, be sure you register your product for quick access to all services and downloads for that product. Taste of Auckland in partnership with Electrolux is your opportunity to try signature dishes from some of Auckland’s most exciting restaurants. Coming to Western Springs 16-19 November, don't miss out on tickets! James Viles is the chef and owner of acclaimed Biota Dining & Rooms in NSW, Bowral. 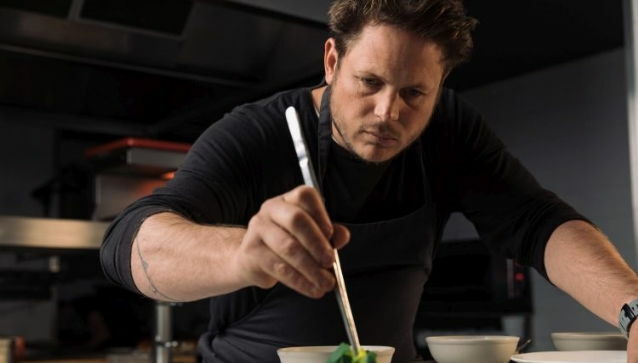 As one of Australia’s most respected chefs, known for his commitment to sustainability, here James explains more about the philosophy of Biota. 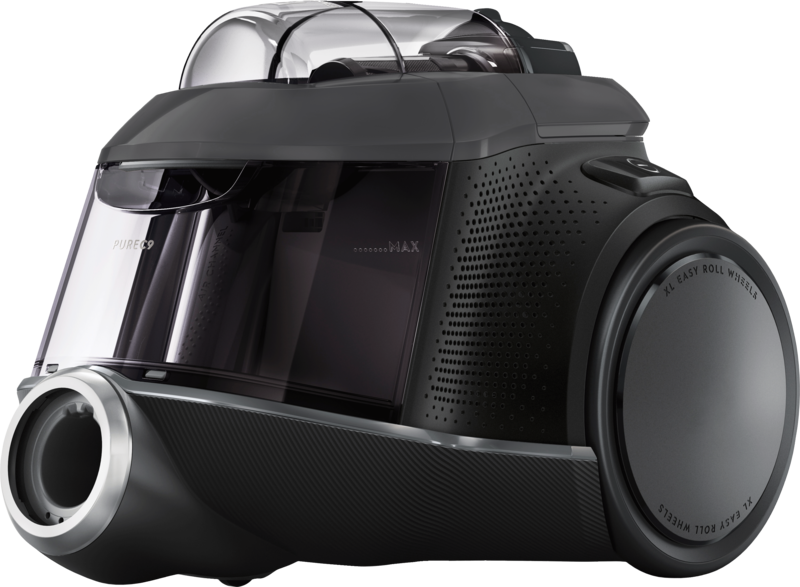 Get ready to experience a whole new way of washing with Electrolux. Your favourites look newer for longer.